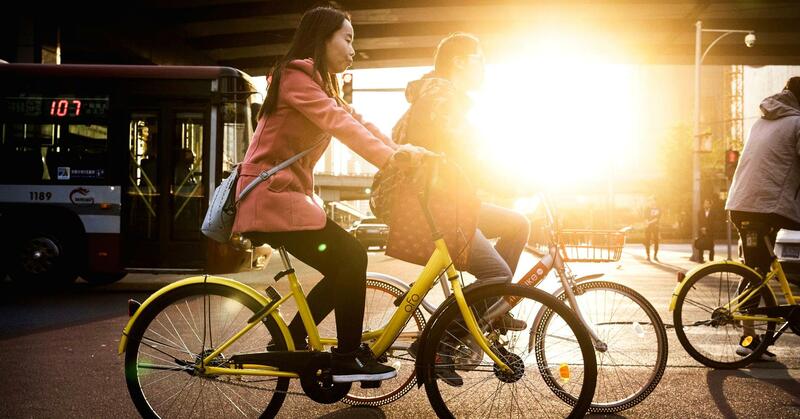 “Ofo has been transitioning from a phase of rapid growth to a stage of high-quality development,” founder and CEO Dai Wei said in a statement. Ofo’s previous investors include ride-hailing firm Didi Chuxing, which has integrated Ofo features into its own bike sharing platform. Mobike, which is backed by internet giant Tencent Holdings Ltd, said this year it will launch its own car-sharing platform.